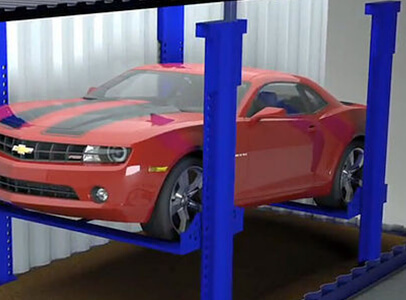 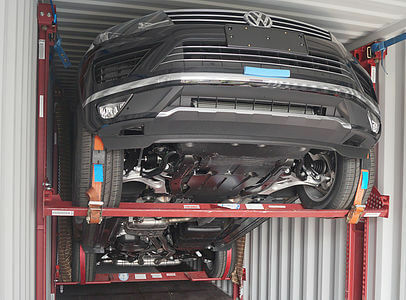 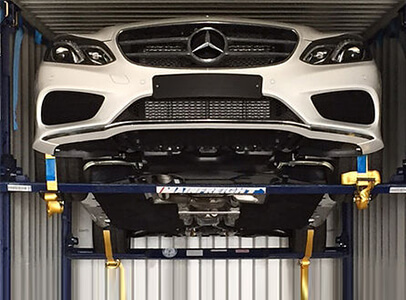 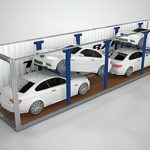 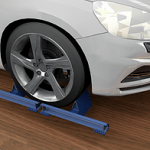 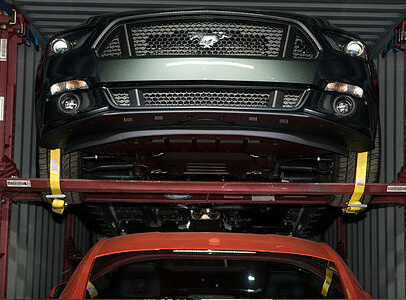 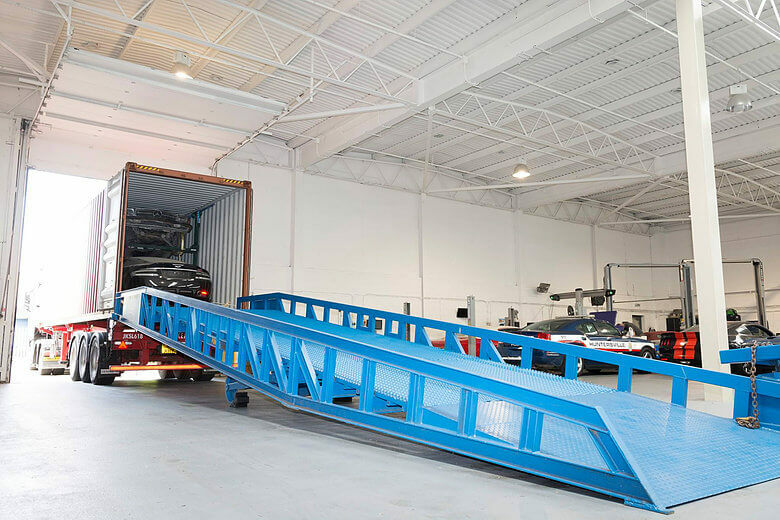 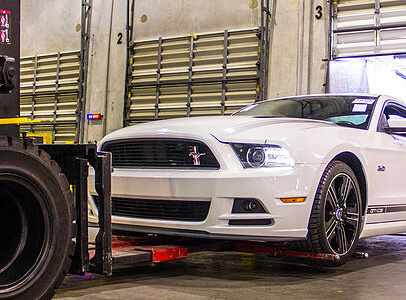 Trans-Rak International provide a complete solution for safe, flexible racking systems for containerised car transport. 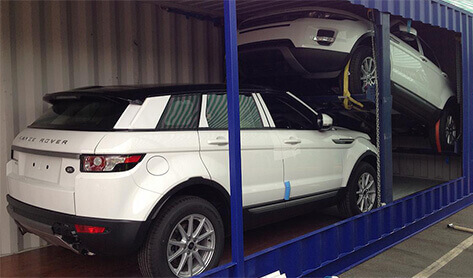 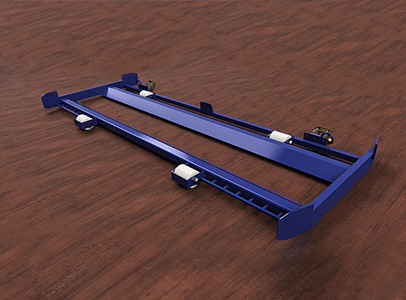 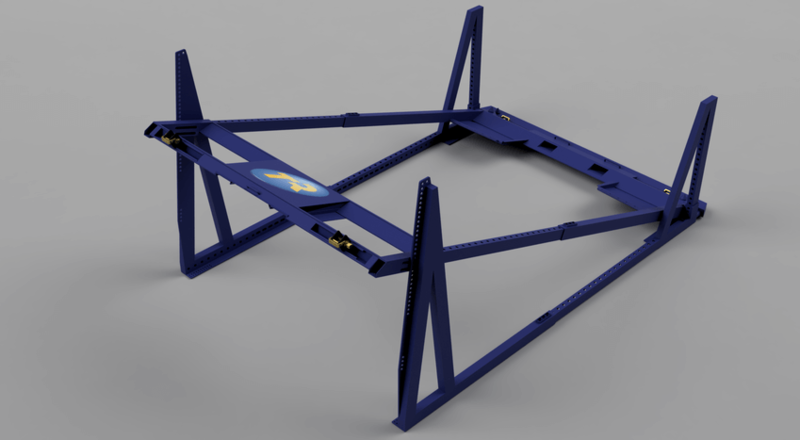 Trans-Rak International are the world leaders in the design and manufacture of vehicle racking systems for containers. 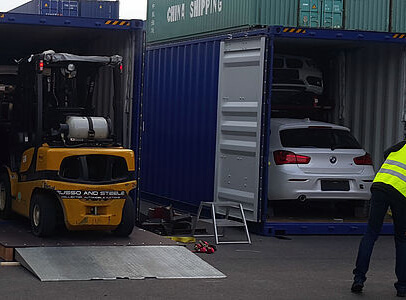 Working with over 50 of the world’s largest organisations enabling the safer and more efficient shipment of vehicles around the globe. 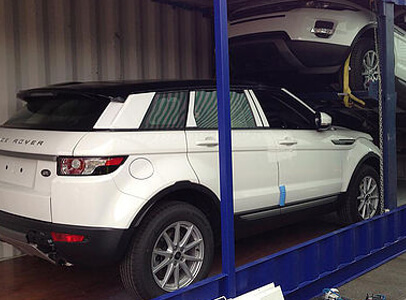 TRI has over 30 years of industry experience and leads the way in vehicle containerisation. 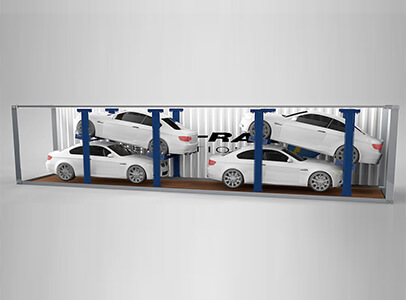 Trans-Rak have a wide range of products in order to enable safe and efficient containerisation of vehicles within any market. 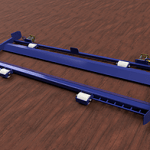 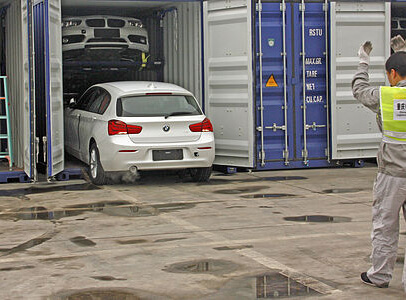 Finished vehicles, SKD and BIB can all be loaded into containers using the below products. 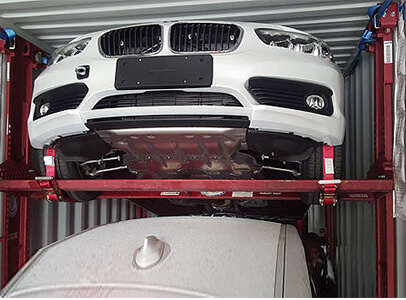 Recent developments allow for wide vehicles to be containerised without the need for a driver exiting the vehicle. 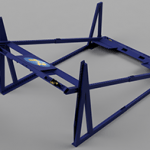 Click the links below for more information on each of the products. 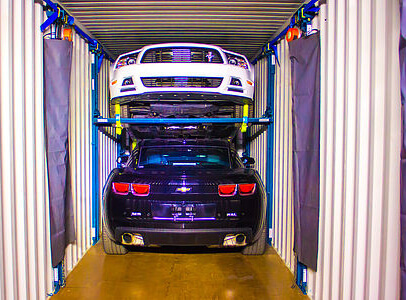 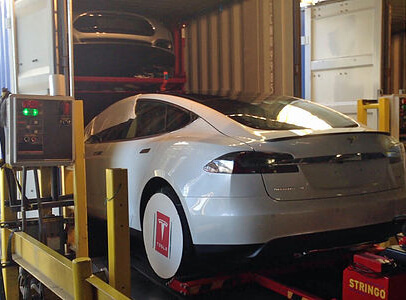 Why Transport Cars In Containers? 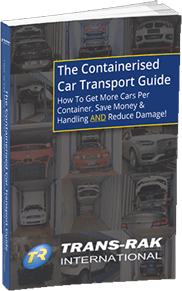 Download your FREE copy of the Containerised Car Transport Guide now and we will send it to your email immediately. 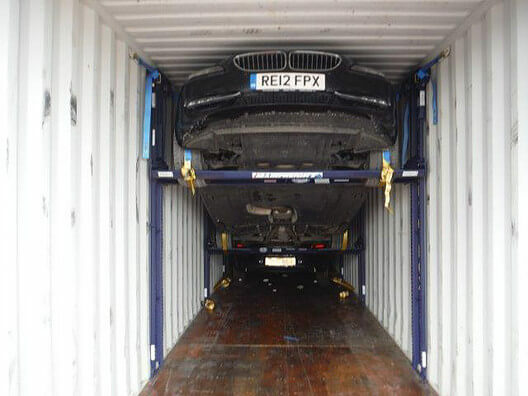 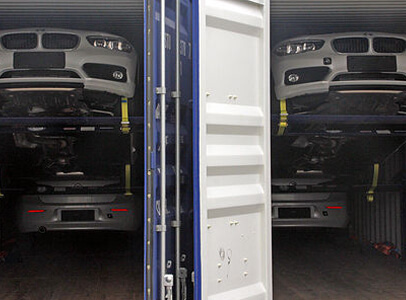 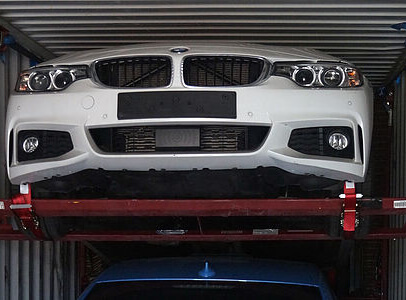 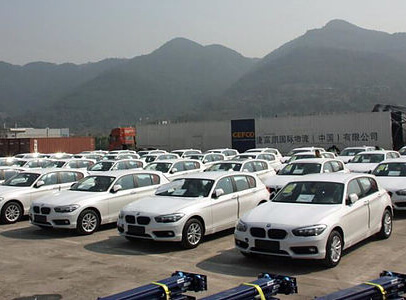 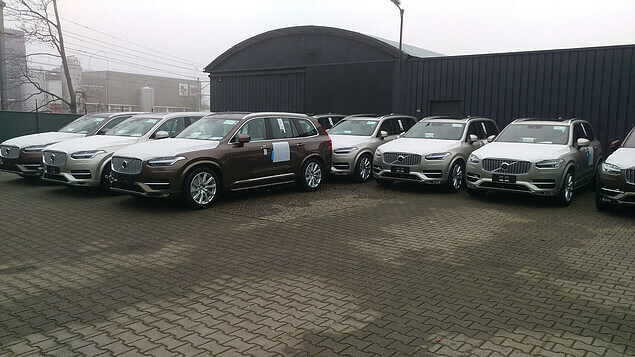 Last month, a number of containers were stuffed with BMW 1-Series and 7-Series in Europe headed for China. 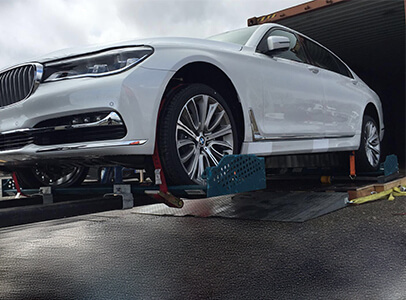 The BMW 7-Series LWB (Long Wheel Base) is a wide vehicle and opening doors inside a container makes loading difficult for operators.